April, 2019 | 2nd Generation Chimneys, Inc.
Spring is finally here, which means that summer is right around the corner. 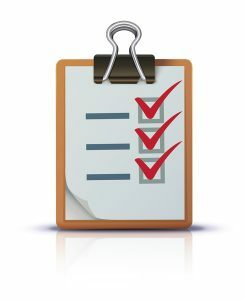 Of course, that means that now is the perfect time to whip out a pen and notepad to create a checklist of all the things that need to be done before summer officially arrives. Your checklist might include items like stocking up on sunscreen, buying a new bathing suit, and oddly enough, taking care of any outstanding chimney repairs. Yes, that’s right: summer is the perfect time to repair your chimney. Summer is the perfect time to schedule your chimney inspection and chimney repair in Minneapolis, MN to ensure that your home has an extra layer of protection. Repairing your chimney now can help protect your home from water leaks throughout the year, ensuring that you won’t be spending hundreds of dollars to repair water damage and eliminate mold. 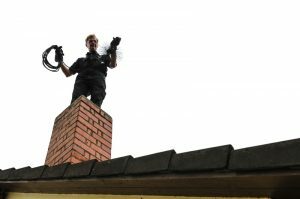 There are plenty of common summertime chimney repairs, and below, we have listed a few of them. Keep reading to find out more about what you can do! Is Your Chimney Ready for Summer? Spring and summer are perhaps the best times to schedule a chimney inspection and tune-up. By scheduling these services, you can prevent a number of potential issues that can occur anytime throughout the year, especially those that may arise in the winter. There are many reasons as to why your chimney might not be safe for summer yet, and below, we have listed these reasons. Keep reading to learn more about why you should schedule your chimney services now! Posted in Chimney | Comments Off on Is Your Chimney Ready for Summer?